Cross Video Days is a unique marketplace where innovative tech-enabled content and studios can be pitched, scouted and financed. The event has been supported by the Creative Europe programme since 2013. 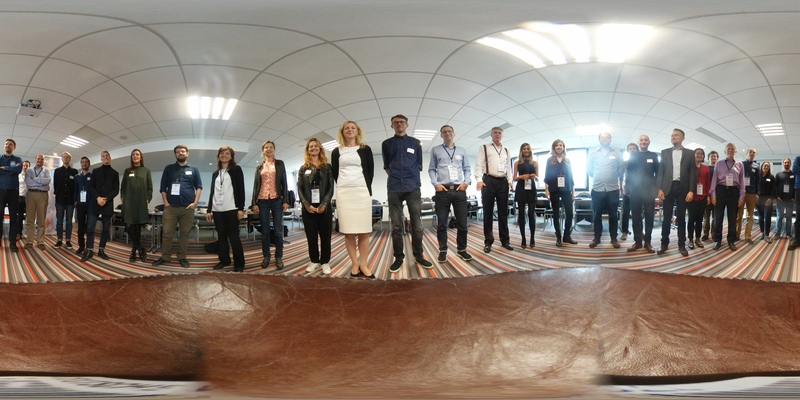 The EBU will contribute to this year's event in Paris through VR presentations, a panel discussion about the use of VR by public broadcasters and encounters between EBU Members and independent VR producers. VQEG brings international experts on video quality assessment to work together. From industry, academia, government organizations, ITU and other Standard-Developing Organizations, etc. Its motivation is to advance the field of video quality assessment by investigating new and advanced subjective and objective methods for assessing quality. Its mission is the quality assessment of immersive media, including virtual reality, augmented reality, stereoscopic 3DTV, multiview, free navigation, light field technology, etc. Provide annotated datasets and support the performance evaluation. Technical elements: representation, encoding, transmission, displays.